This year at NBC we have Brazil as the focus country. We are excited to present coffees, culture and speakers from Brazil. The largest coffee-growing state in Brazil is Minas Gerais, which accounts for almost 50% of the national production. The production takes place mainly in 4 producing regions: Sul de Minas, Cerrado de Minas, Chapada de Minas and Matas de Minas. The state of Espírito Santo is ranked second in coffee production in Brazil, and first as Conilon (robusta) grower. From 1971 the production of Robusta grew from 100.000 bags (1971) to 10 million bags in 2011. São Paulo state is home to the port of Santos, which is the outlet for 2/3 of the Brazilian coffee exports. It was back in 1787 that coffee was first exported from São Paulo. The average productivity rate is to be found in São Paulo, where 11,3 bags are produced pr. acre. Bahia state is in the Northeast region of Brazil and has a warmer climate and higher temperatures. 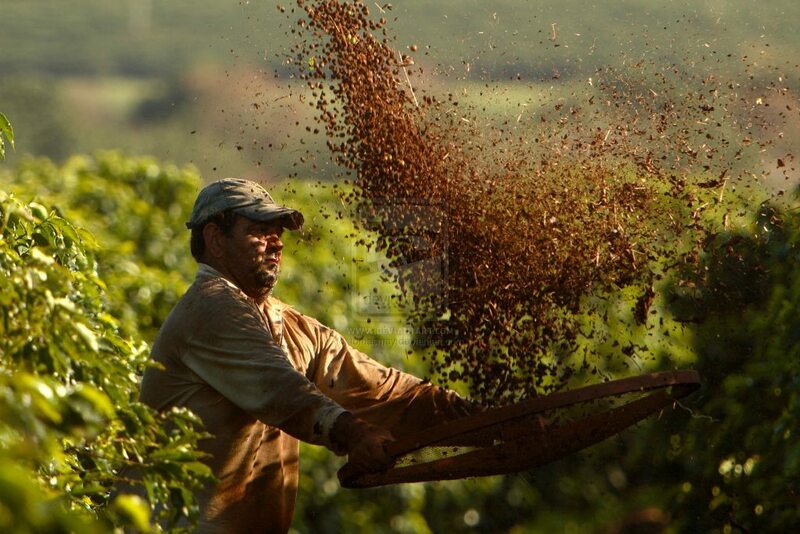 Bahia is the largest producer of washed coffees in Brazil. The western part of Bahia is characterized by large plantations which are totally irrigated and mechanized. 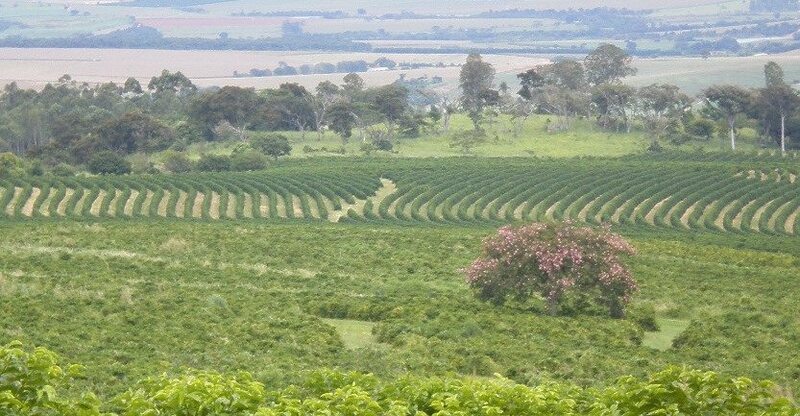 The state of Paraná in the South has a colder climate and used to be the largest coffee-producing state in Brazil. Today the total production of coffee is 2,2 million bags (2010). Paraná currently produces 40% og Brazilian instant coffee. Rondônia state is in the North of Brazil and is the second largest producer of Robusta in Brazil. 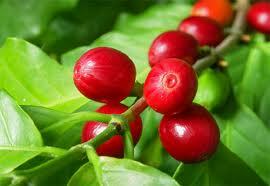 Coffee began to be cultivated in Rondônia in the 70s and is the state’s most impoirtant year-round harvest today. September 7th is the national day of Brazil, that is the Saturday while Nordic Barista Cup is happening. So we will be celebrating the independence of Brazil with capoeira and good Brazilian coffees.